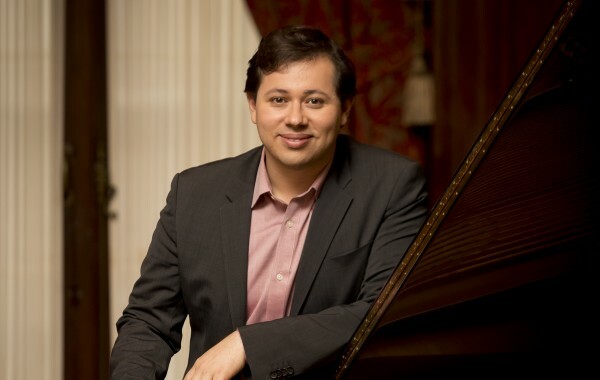 You are invited to the Bucks County Symphony Orchestra Spring Soiree, featuring pianist Ronaldo Rolim. From Rte 611 N/S turn eastbound on Deep Run Rd, cross Rte 413, proceed on Dark Hollow Rd. eastbound to a right, on Smithtown Rd; then an almost immediate right on Wormansville Rd to a “T” on Tory Rd. Turn left, a few hundred feet, toward the property on the left. From Rte 413 northbound, to Pipersville: make a right turn at Dark Hollow Rd, proceeding east and follow the directions above. From Rte 32 northbound: At Point Pleasant, turn right at the bridge, then left at the fork Cafferty Rd., and a right on Tory Rd to the property on the right. From Rte 32 southbound: Turn right on Dark Hollow Rd, westbound, to a left on the Cafferty Rd and a right on Tory Rd to the property on the right.